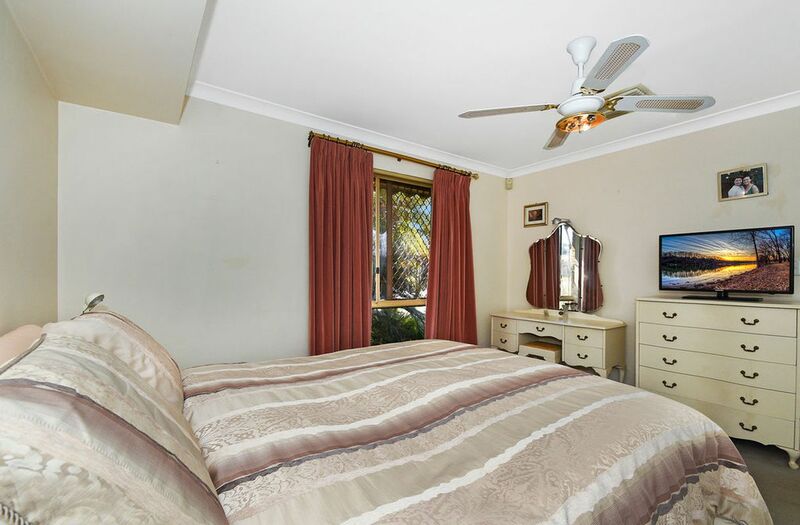 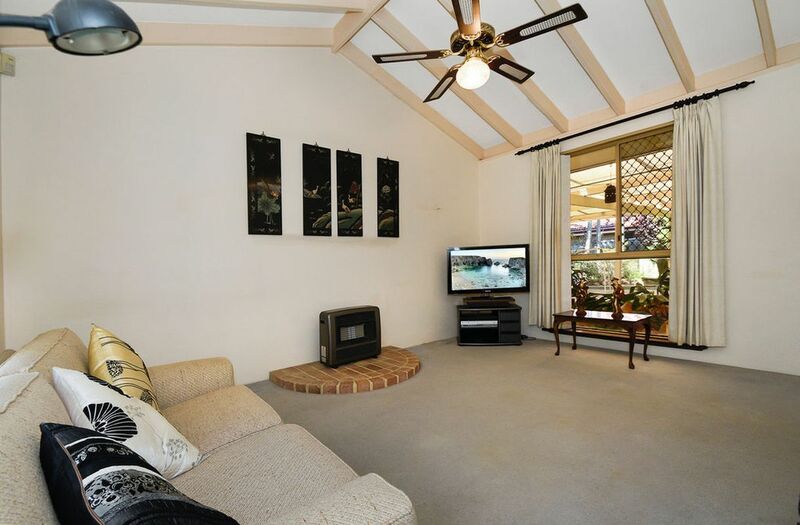 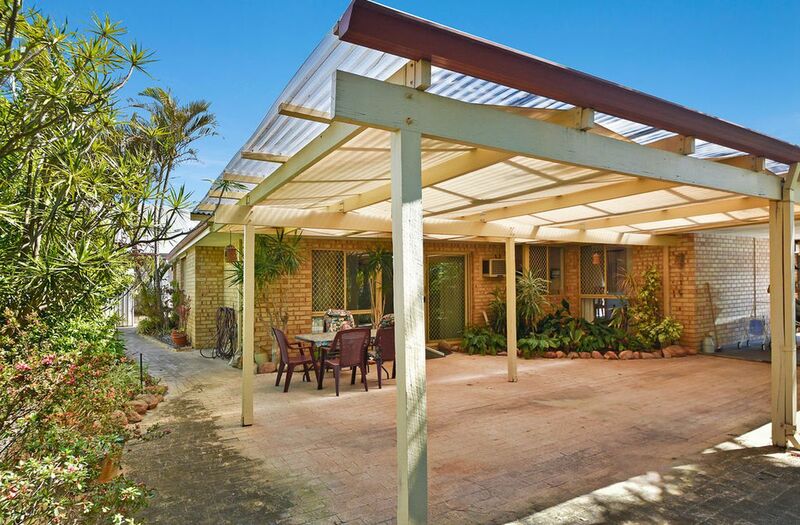 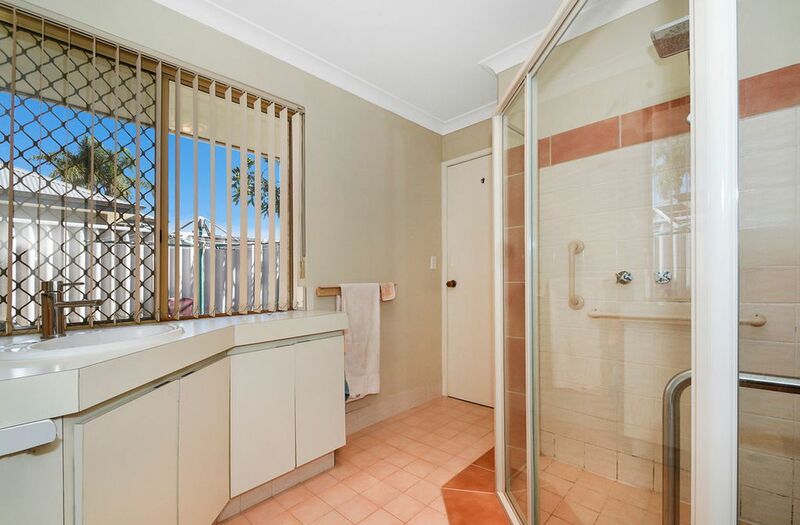 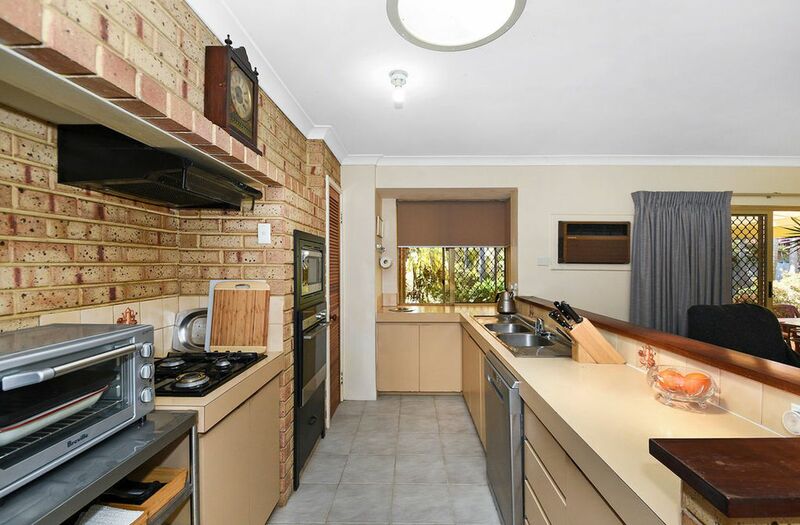 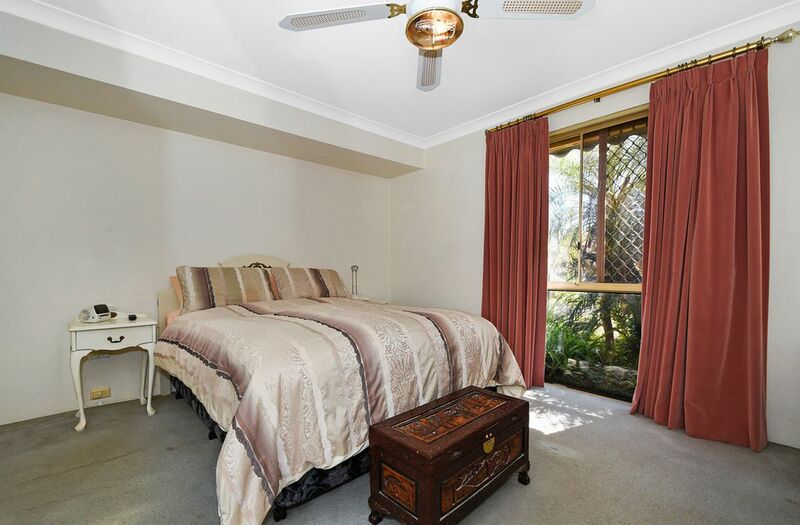 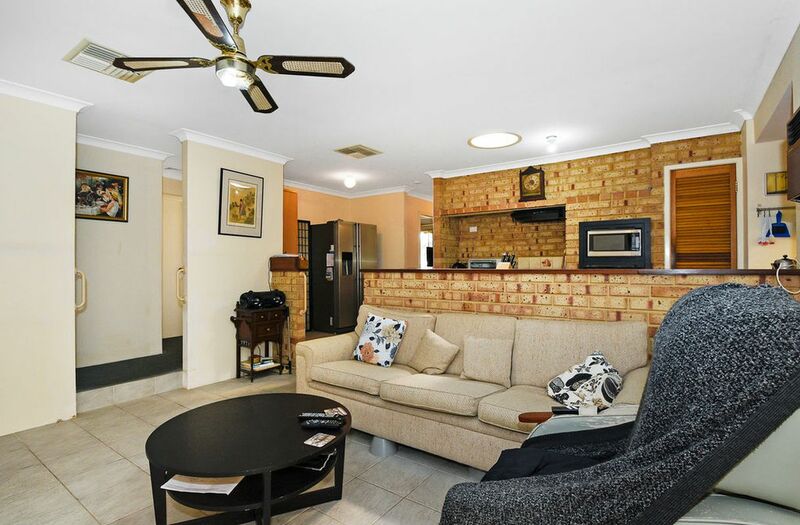 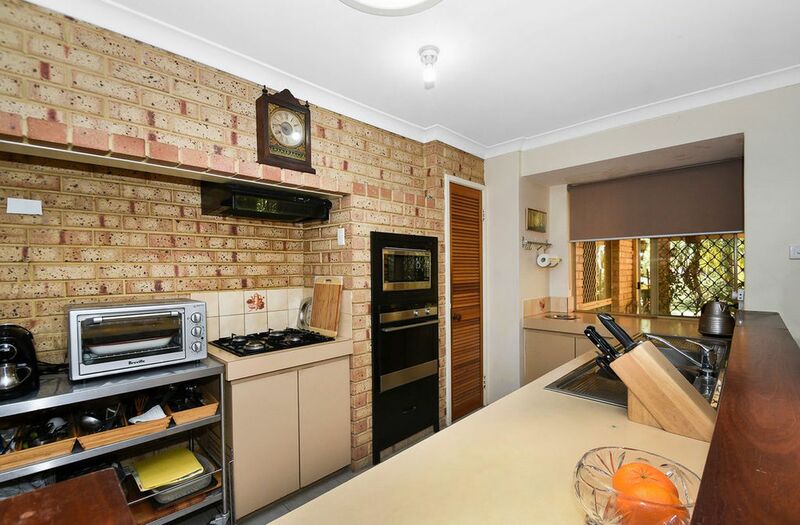 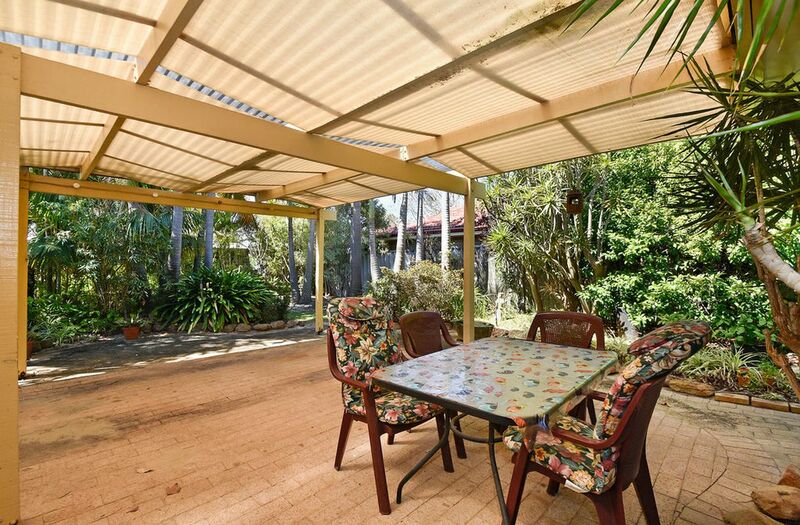 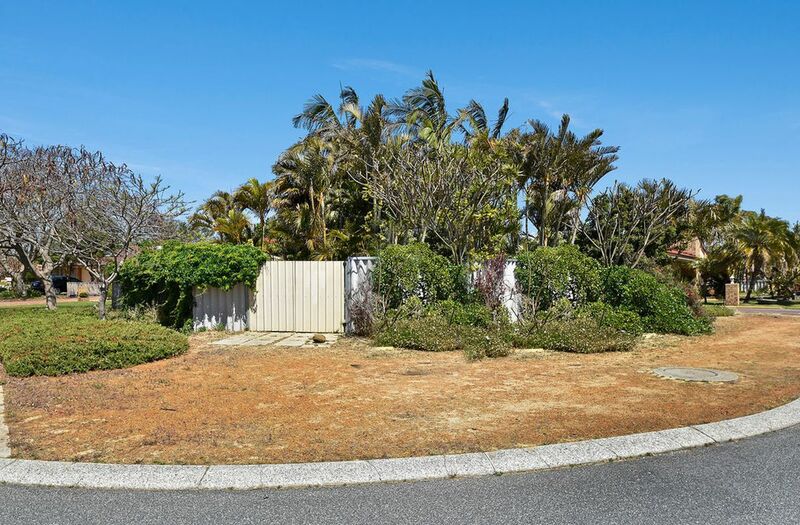 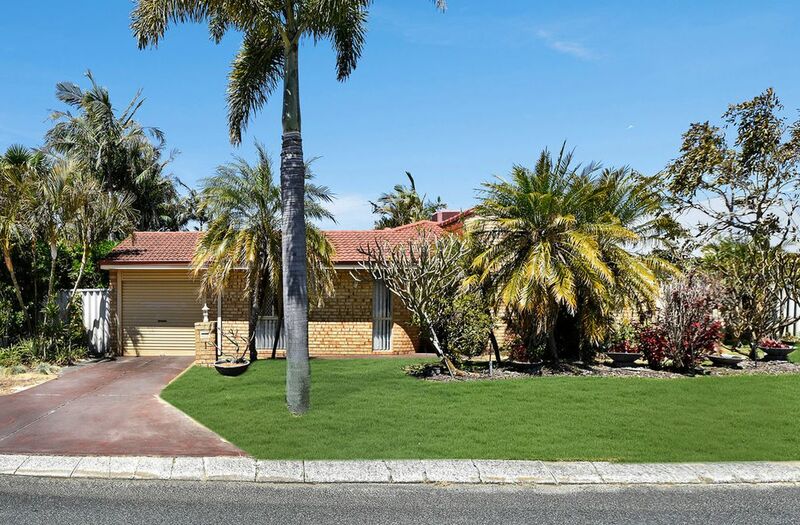 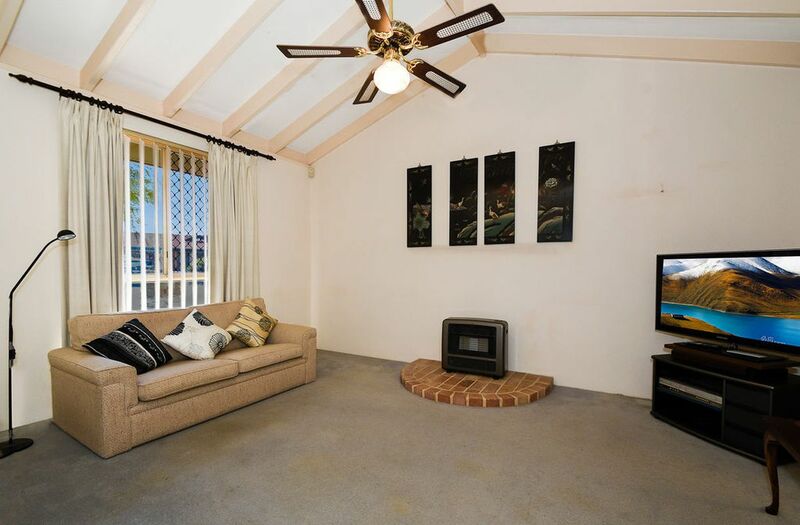 Outstanding location of this much loved 3 bedroom 1 bathroom air conditioned home. 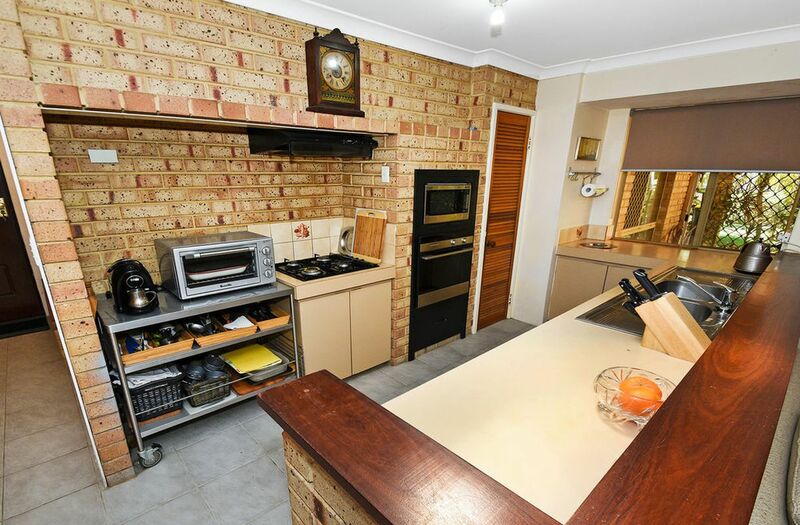 Situated on a large corner block with the house facing into a small quite cul de sac this home is ideal for someone needing off road parking and direct vehicle access to the back yard. 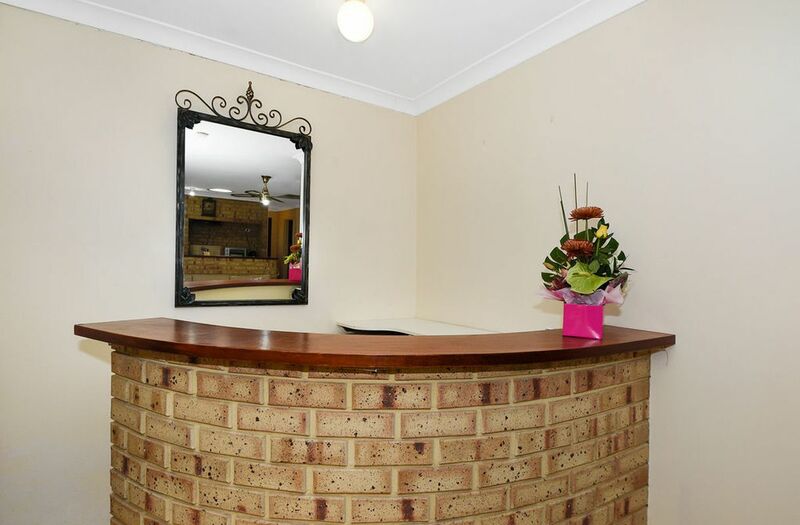 Ample space for large workshop. 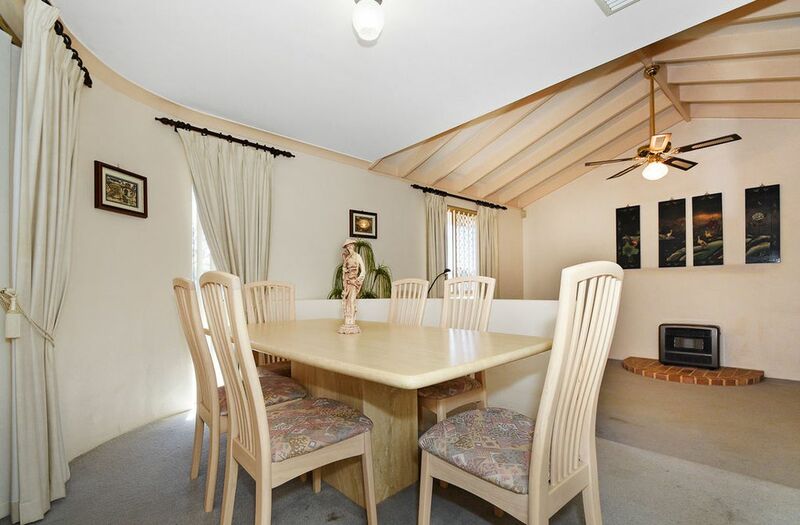 The home features an attractive Formal Lounge with high ceilings and Formal Dining. 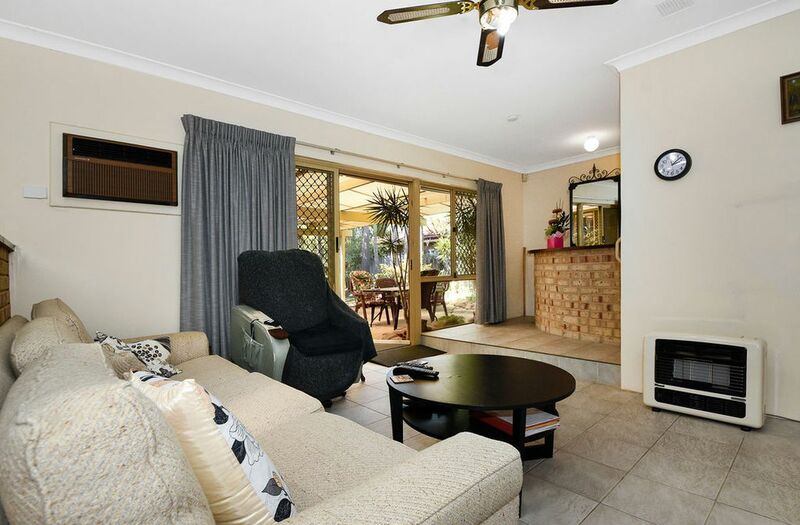 The open plan living area includes Kitchen and Meals both overlooking the tiled Family room with a built in Bar. 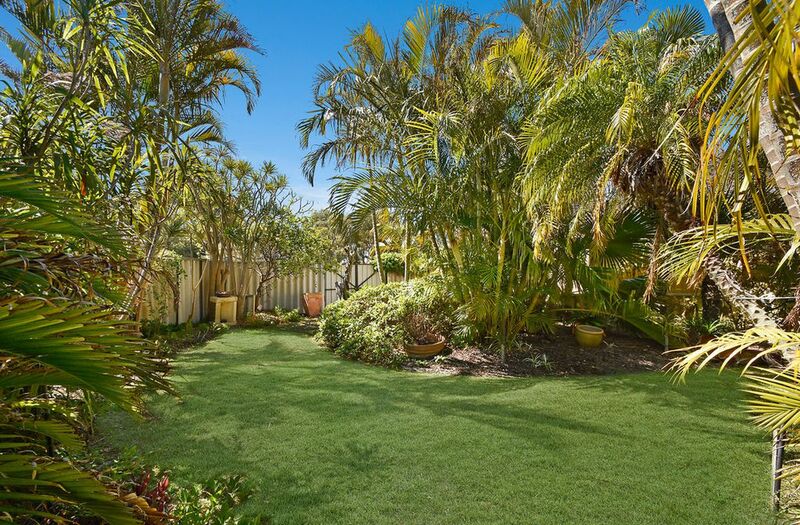 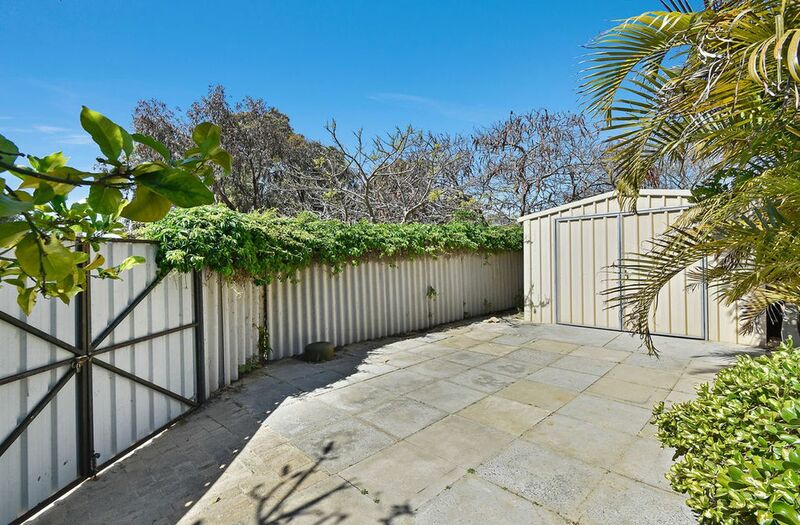 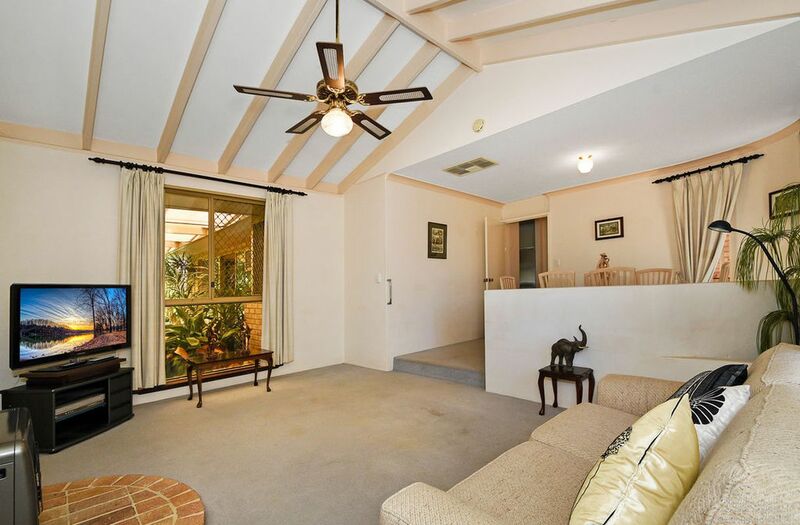 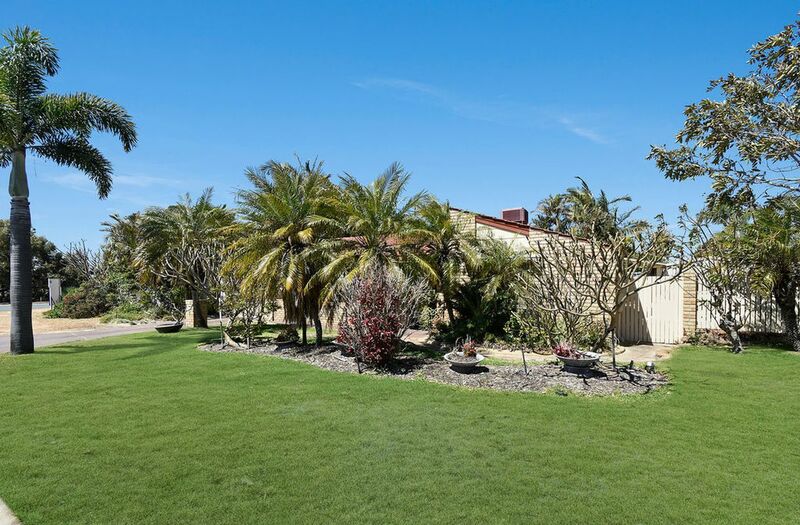 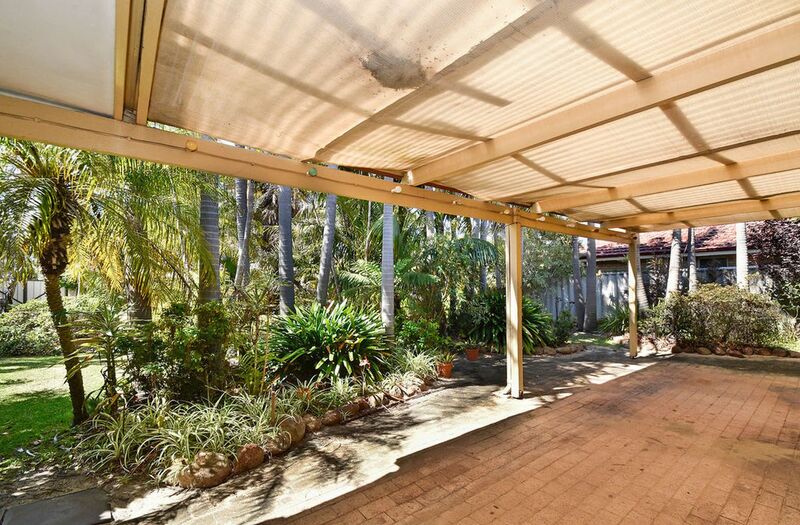 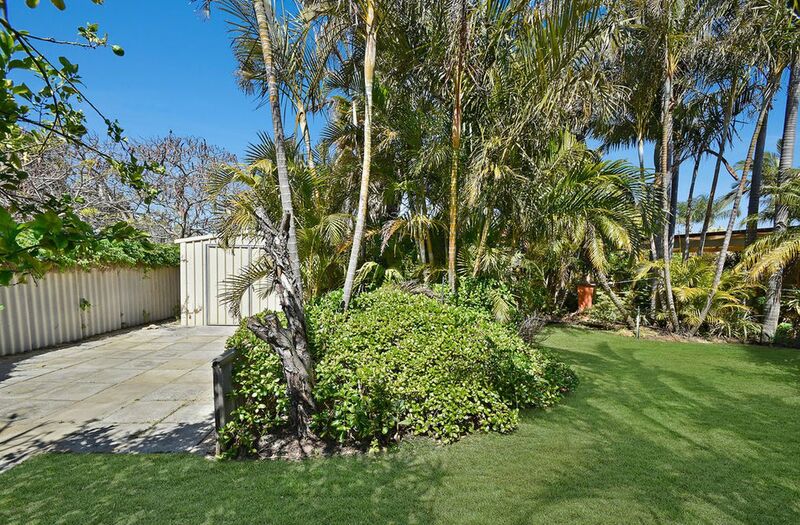 Entertain outside under the large patio surrounded by lush bore reticulated gardens. 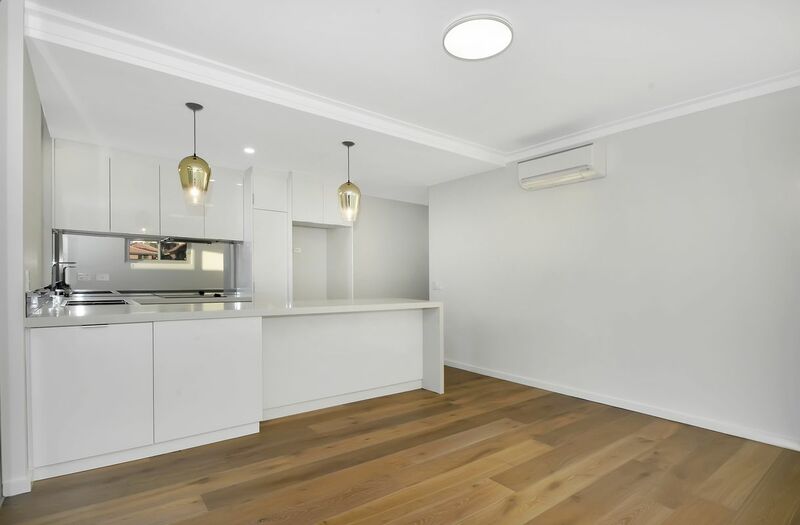 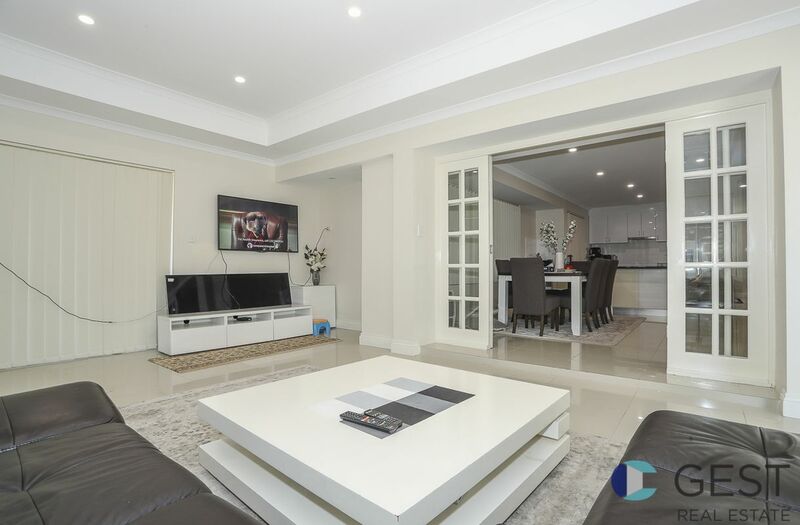 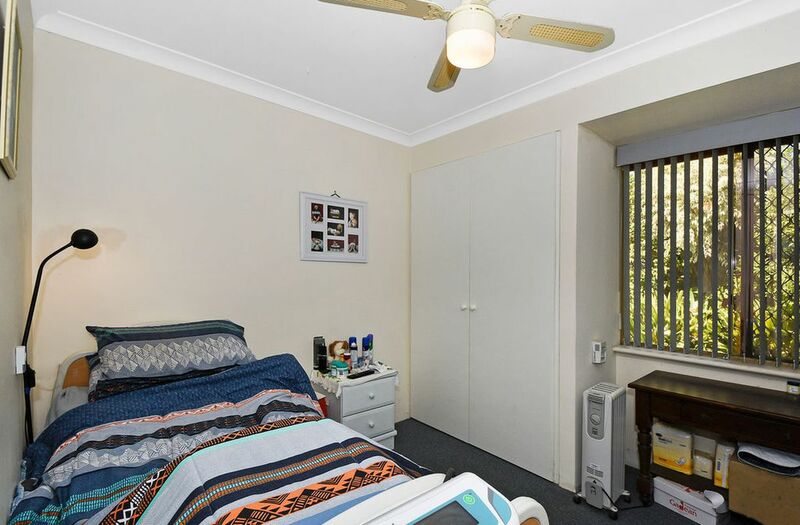 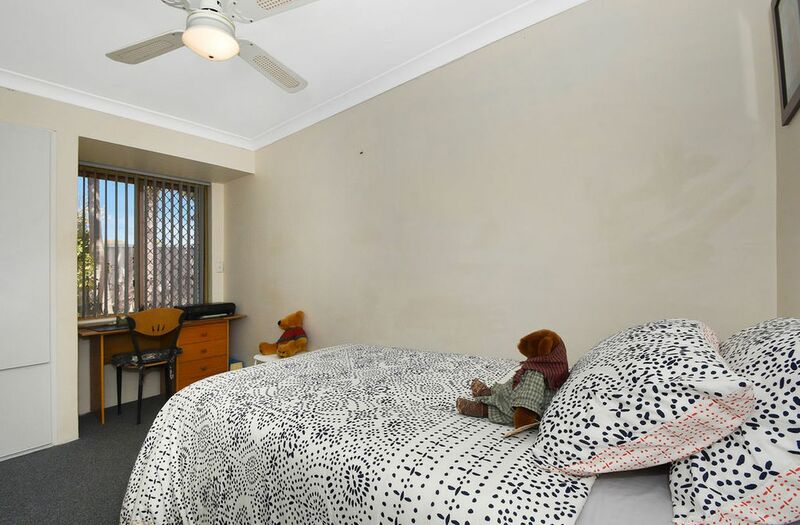 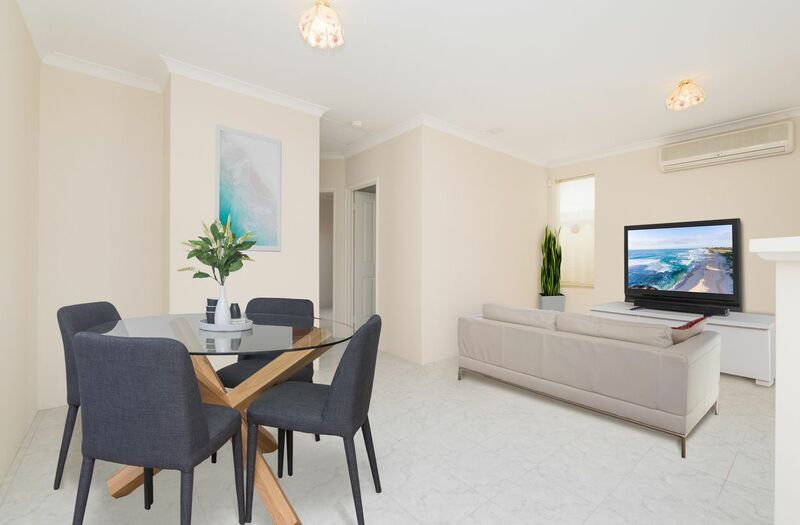 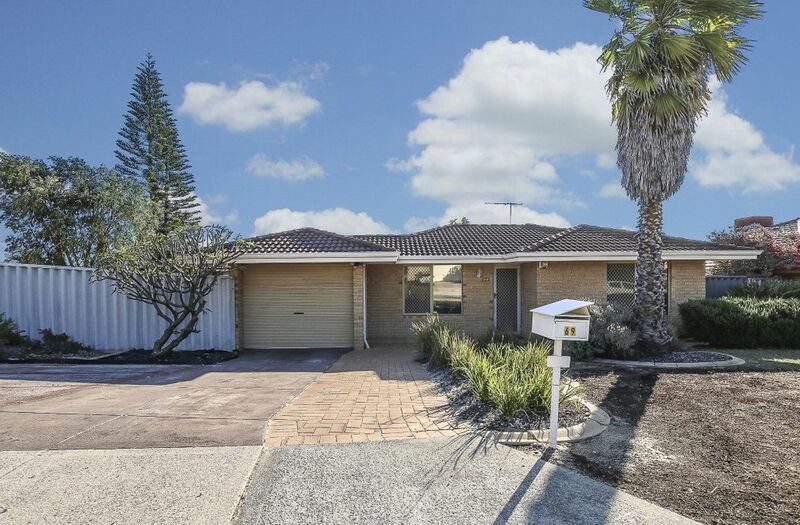 Ideally located close to public transport, and manicured parklands this is a terrific starter home. 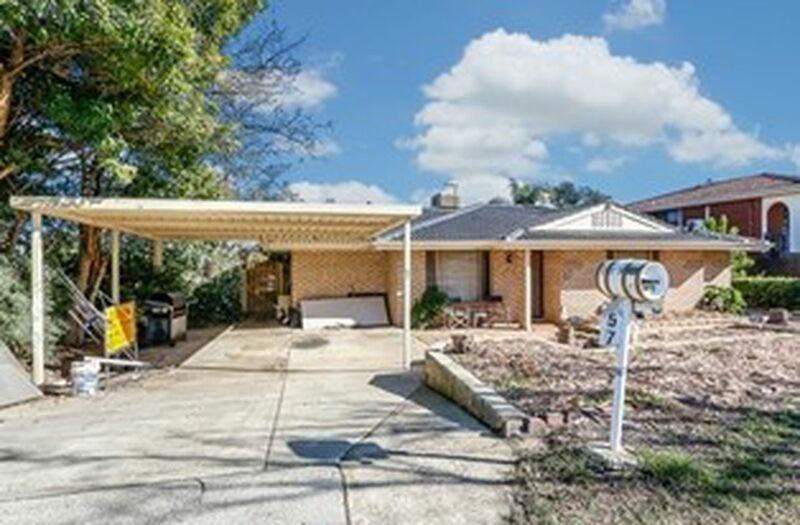 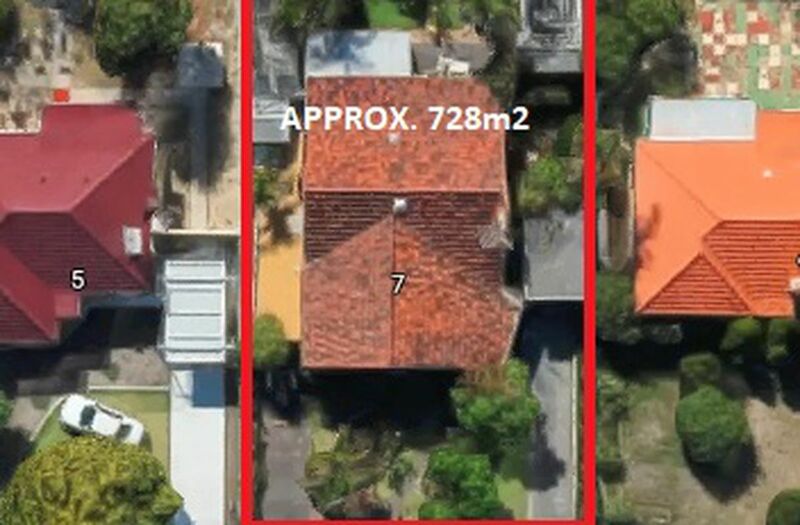 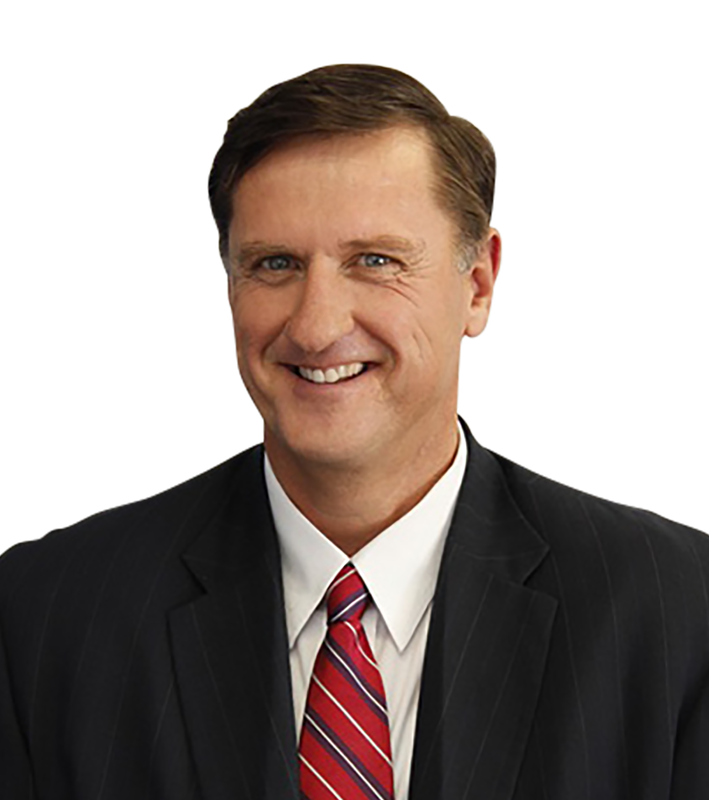 For a better view call Stephen Nagle 0417 967 713.